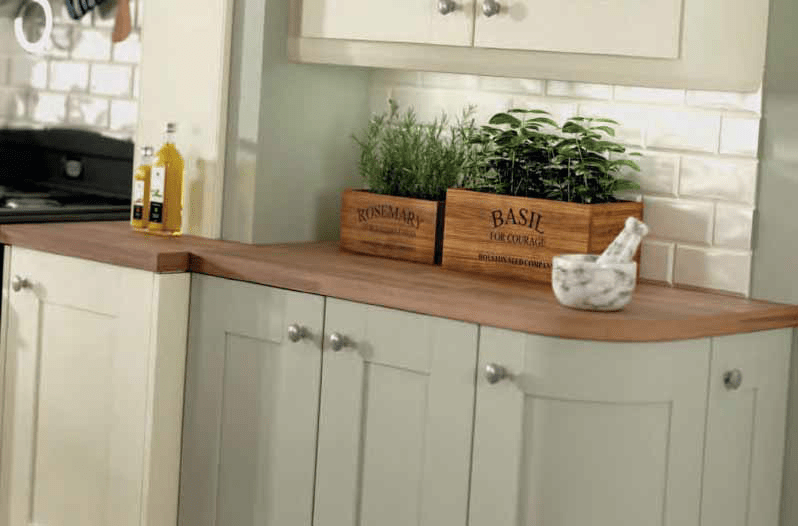 Bettinsons Kitchens Leicester is always keen to speak to and work with more builders and property developers in Leicestershire, because we are able to supply high quality kitchens at competitive prices. In addition, Bettinsons Kitchens Leicester can offer a complete service, allowing our trade partners, i.e. builders and property developers to hand over kitchen projects to Bettinsons Kitchens Leicester, which saves them valuable time on the details of coordinating all aspects that go into designing, assembling and finishing that perfect kitchen within new builders or as part of renovations to properties across Leicestershire. The Bettinsons Kitchens Leicester showroom is ideally located in a central part of Leicester with ideal access for trade partners and their clients to meet with us and see our ranges of high quality kitchens. If you are a builder or property developer and would like to discuss kitchen projects with us please do call 0116 2832580 or email sales@bettinsonsltd.co.uk today!